I'm sure all moms would agree with me that having a baby is not easy. You would be amazed at how much power moms have through the entire pregnancy. When you're giving birth and dripping with sweat and tears, it's extremely tempting to just throw in the towel, but it's only past those last few seconds that you know how much love you can give for your baby. 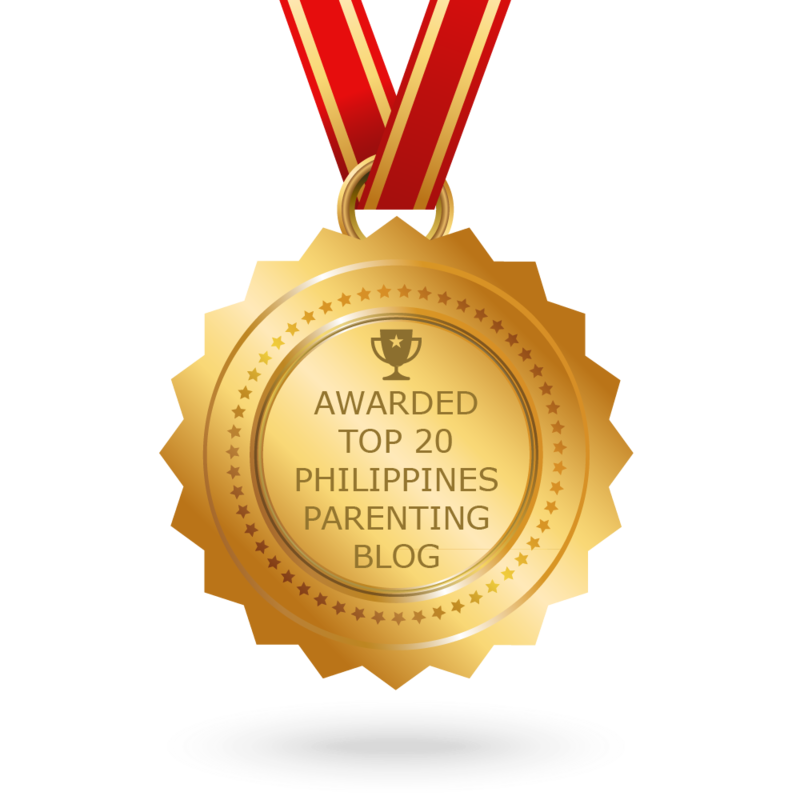 The ability to push past pain without breaking is one of the most admirable qualities that moms have. At World Citi Med, they understand that a mom's life takes a colossal turn the moment they find out they are expecting a child. 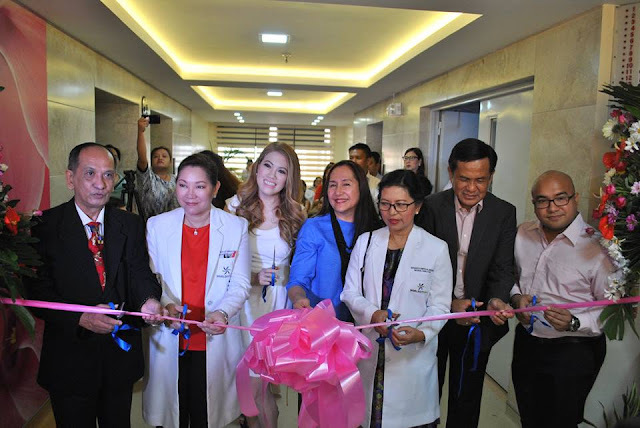 Pregnancy is one of the best moments in a woman's life and World Citi Med wants to celebrate this moment with expectant moms as it recently launched its new Maternity Wing on the 6th floor, along with its comprehensive Pre-natal and Maternity Packages especially for pregnant moms. 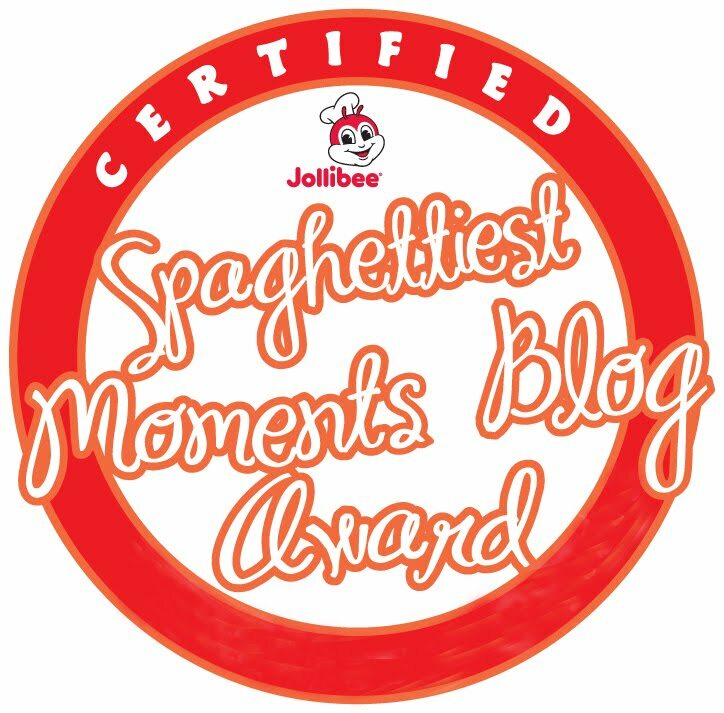 I love how they pamper mothers-to-be in a distinctive way, creating a delightful journey in every possible way. 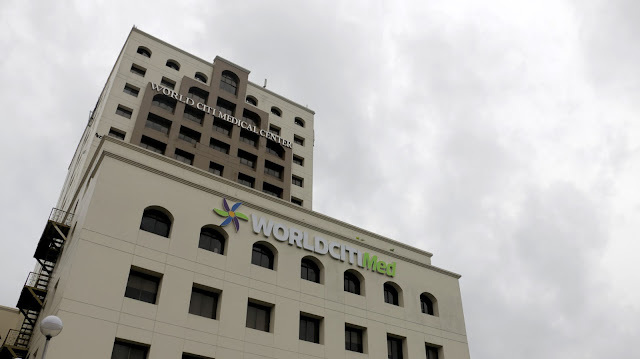 Celebrating with World Citi Med were Guest of Honor/Dr. Rustico A. Jimenez, President of the Private Hospitals Association of the Philippines Incorporated; Chairman of the OB-GYNE Department, Dr. Ma. 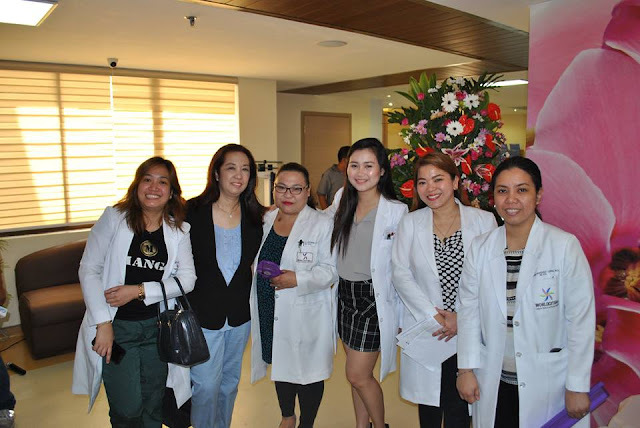 Lorcelli Parado; Ms. Avelyn Garcia, President and Chief Executive Officer of Unleash International Corporation; World Citi Med President Arlyn Grace V. Guico; World Citi Medical Director Dr. Margarita Santella-Jara; World Citi Med Officer-in-Charge CEO Raymond Patrick Guico; Also there were Ms. Rheena Villamor of the UNTV show Magandang Umaga, Kuya; Pastor Alex Tinsay of the GMA 7 TV Show 700 Club; The board members of the Private Hospitals Association of the Philippines Incorporated; and, World Citi Med nurses and department heads. This was attended by WCM executives, esteemed guests, doctors, nurses, staff and pregnant moms. 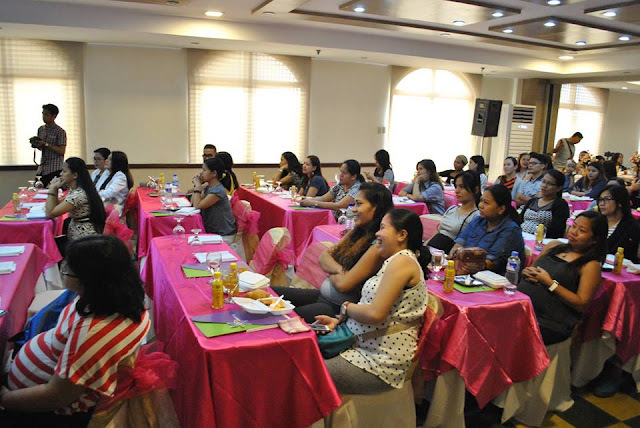 WCM also held its first Mothers Class on pre-natal care, post-natal care, breastfeeding, family planning, and Nutritional Immunology. 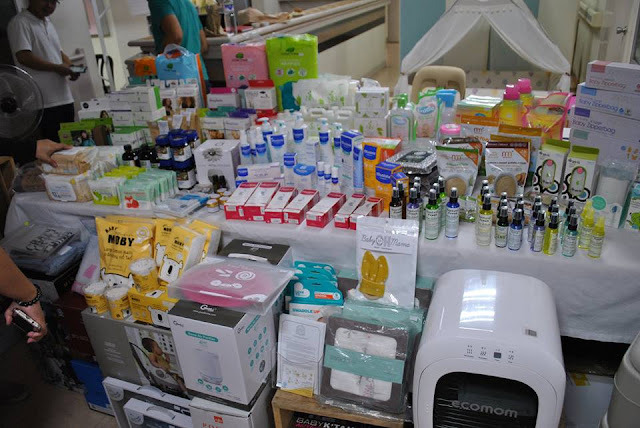 The event partners were stationed in the lobby as pregnant moms were treated to goodies from The Parenting Emporium, Beginnings, Huggies, Cetaphil, Chicco, Wilkins Pure, Pampers, Mommy Treats, and Mega Malunggay. 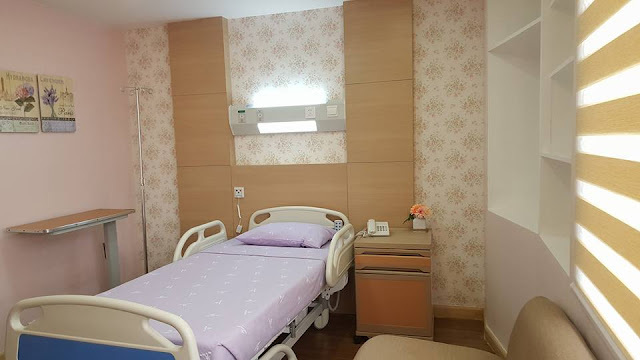 I got a glimpse of their new and enhanced nature-inspired Maternity Wing and rooms, with modern facilities and advanced technology, to give the moms utmost comfort with a touch of luxury. 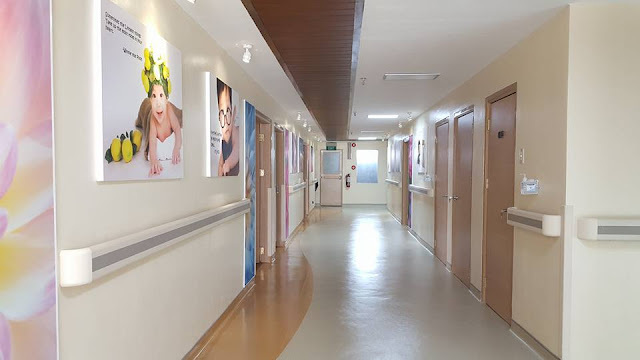 Becoming a mother is not an easy journey though, that is why I believe it's important to find a hospital that can provide a royal experience to moms from conception until delivery and post-natal care. The Nurse's Station is quite spacious, clean, and organized. The nature theme and pastel colors give a refreshing and relaxing ambience. WCM truly knows no bounds with little surprises at the well-lit Maternity Wing hallway which is filled with beautiful maternity photos on the walls. I also love how they actively promote the importance of breastfeeding. 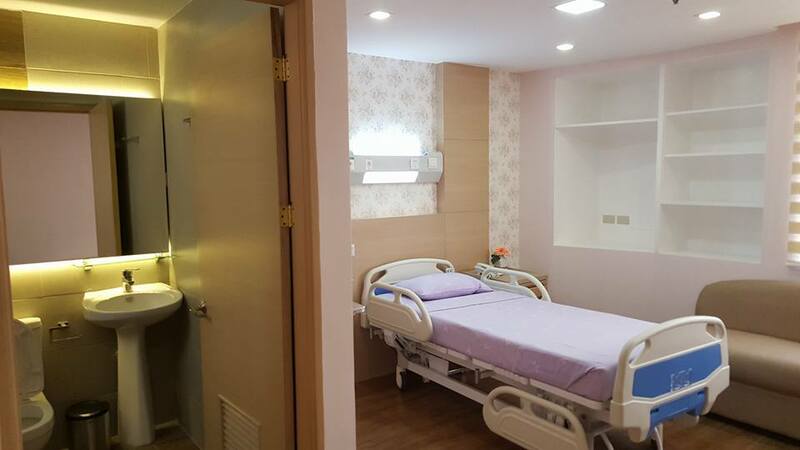 I love their aesthetically designed and fully equipped rooms with the lovely, chic ambience and comfy beds that provide highest comfort for mother and baby. Each room offers the ideal setting for mom's joyous moment, and will not, even for a second, let you feel like you are away from home. There's a phone, LED TV, a table and sofa for the companion. Somehow it feels like you are having a staycation in a five star hotel room. Really. The ward has three patient beds separated by curtains for privacy, with one spacious bathroom. Each bed has its own side table, cabinet, and comfy chair. 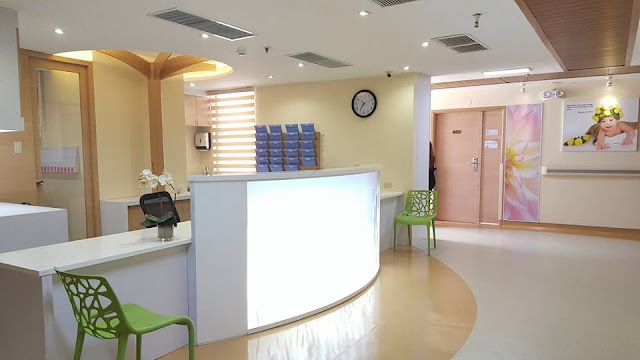 Also, I met their competent and highly trained expert teams of OB-GYNs, Pediatricians, and Nurses who are committed to provide a combination of absolute safety luxury and unparalleled hospitality wherein an expectant mom feels extra special. Mothers-to-be who choose WCM for their maternity care can be certain that they will receive the highest quality and best care possible. 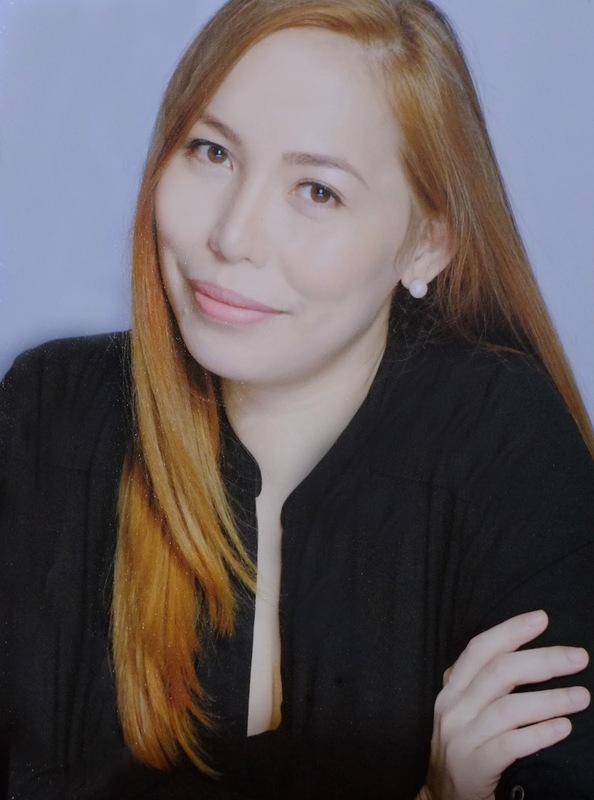 I believe that the cost of giving birth, of course, is a big consideration to most Filipino families, and it is important for parents-to-be to make a well-informed choice about the place of birth. 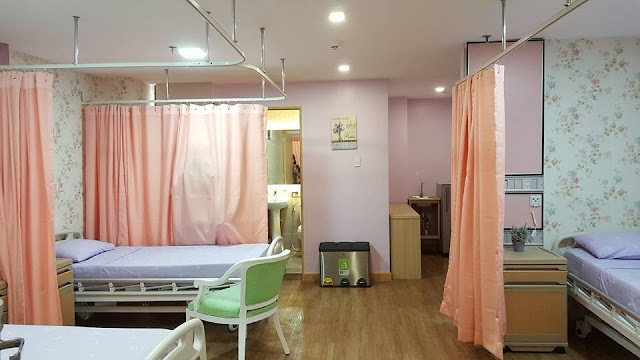 Whether it's normal or C-Section that awaits you, it's important to know if the hospital offers pre-natal and maternity packages so you can save money that you can use after delivery. 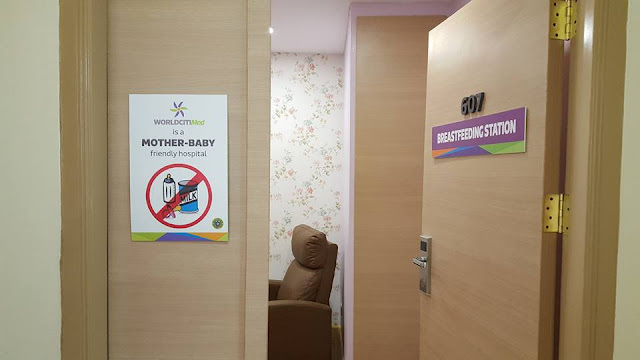 WCM offers a range of Pre-natal and Maternity Packages to suit your varying needs, all conforming to their high standards of quality and care. 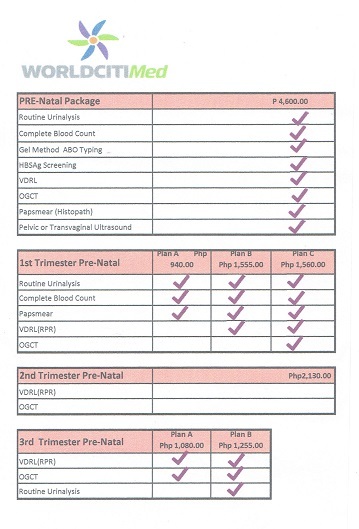 Now, you can celebrate the birth of your baby without worrying much about making a dent on your pocket. As early as now you can book your maternity package of choice and be one of the first moms-to-be to experience World Citi Maternity. 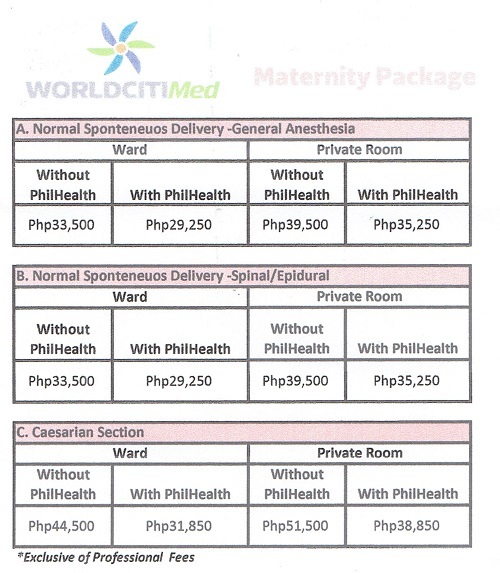 Indeed, #celebratingMOMents at World Citi Med will be a truly memorable experience for moms-to-be. 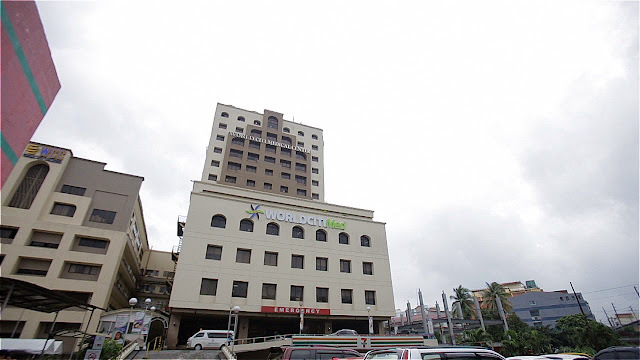 To learn more about the exact details of their maternity or pre-natal packages, check out World Citi Med's Facebook page, or call WORLD CITI MED (+632)913-8380 locals 380 and 210 to schedule a Maternity Wing Tour. Wishing all the beautiful and pregnant moms a Happy BIRTH day! Btw, please follow me on Instagram and Facebook, cause I'll be giving away over Php50,000 worth of Panasonic haircare products soon! 😊 Follow me on Instagram for more deets.